TuffRod is the industry authority on HDD drill rods – it’s what we do! Our manufacturing experience with drill pipe dates back to the very beginning of horizontal directional drilling in the early 90’s. Our high quality horizontal directional drill rods conquer the most demanding projects. From tunneling under roadways to drilling under heavily congested areas as well as environmentally sensitive areas, we service all major small to mid-size directional drilling rigs. TuffRod’s drill pipe is backed by the industry’s most respected experts! At TuffRod we carefully control all phases of the manufacturing process, from raw material selection to the most rigorous quality control inspection processes of any manufacturer in the industry, our rods are manufactured for maximum rod strength. At TuffRod we understand that having the correct information to make an informed decision when buying a drill rod is of the essence. 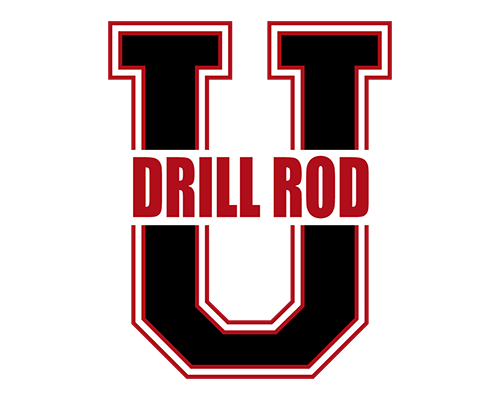 We formed Drill Rod University to provide our customers with the information needed to choose the right drill rod for your application. From buying the right drill rods to promoting good practices to extend the life of your drill and common drill rod manufacturing methods, TuffRod is here to make sure you have the not only the right rod for your HDD project but the information to get the most out of your investment. 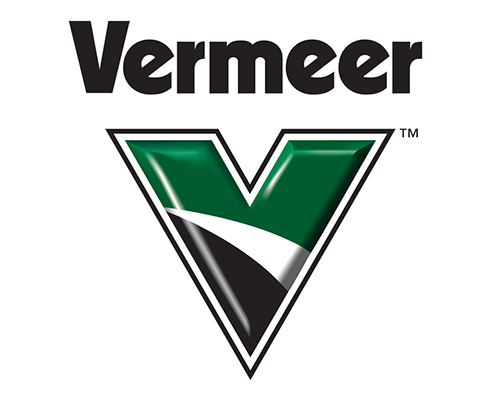 Vermeer® offers a wide range of size and power offerings across their drill lineup, and TuffRod manufactures Vermeer compatible drill pipes to keep the job moving. Our Drill pipes for Vermeer horizontal directional drills are made to S135 industry standard specifications. Tensile Strength 145,000 PSI. Tensile strength for Vermeer® drill pipes is the maximum stress the material will sustain before fracture. Yield Strength 135,000 PSI. Vermeer® drill pipes yield strength is the stress corresponding to a specified permanent (plastic) deformation which is the point at which the material yields and won’t spring back. Ditch Witch® compatible directional drills are manufactured for every type of job site and installation. 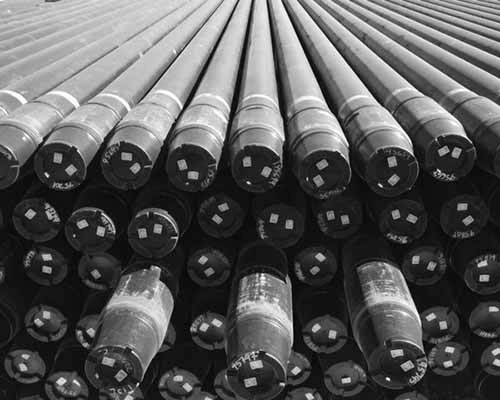 Manufactured to S135 industry standard specifications, our drill pipes undergo a rigorous quality control inspection process to ensure that our rods are manufactured for maximum rod strength. Tensile Strength 145,000 PSI. Ditch Witch® Directional Drills Tensile Strength is the maximum stress the material will sustain before fracture. Yield Strength 135,000 PSI. Ditch Witch® drill Yield Strength is the stress corresponding to a specified permanent (plastic) deformation which is the point at which the material yields and won’t spring back. TuffRod offers a complete line of New or Premium Used Range 2 Drill Pipes for all makes and models of Maxi Drills. Our Range 2 drill pipes conform to S135 industry standard specifications. TT Technology, Toro® & Universal HDD Drill Rods. TuffRod has drill rods available for all makes and models of Directional Drills. Regardless of the drill / No matter what drill you own, TuffRod has the pipe to fit your needs. Tensile Strength 145,000 PSI. TT Technologies Tensile Strength is the maximum stress the material will sustain before fracture. Yield Strength 135,000 PSI. TT Technologies Yield Strength is the stress corresponding to a specified permanent (plastic) deformation which is the point at which the material yields and won’t spring back. Our manufacturing processes includes 1-Piece Forged and Inertia Welded drill rod. Inertia welded drill pipe is made from three separate pieces that include the mid-body tube and two threaded connections or tool joints. The interim weld process is a solid-state welding technique that forges metal together without causing a melt to occur. Because there is no melt product produced during the inertia weld, there is no recast metal or grain enlargement after the weld is completed. At TuffRod our focus is on manufacturing high-quality drill rods and at the best quality and price. Our respected experts are here to ensure that you get the drill pipe you need to fit your equipment with the right specifications. 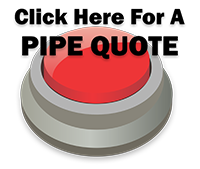 No downtime, just the right pipe to keep your horizontal directional drilling project on schedule. Our high-quality products are manufactured to conquer even the most demanding drilling projects. Servicing all major small to mid-size directional drilling rigs, TuffRod is here to make sure you have the right rod for your HDD project. To learn more about our HDD drill pipes, contact us through our contact form or call (844) 586-9354 today!